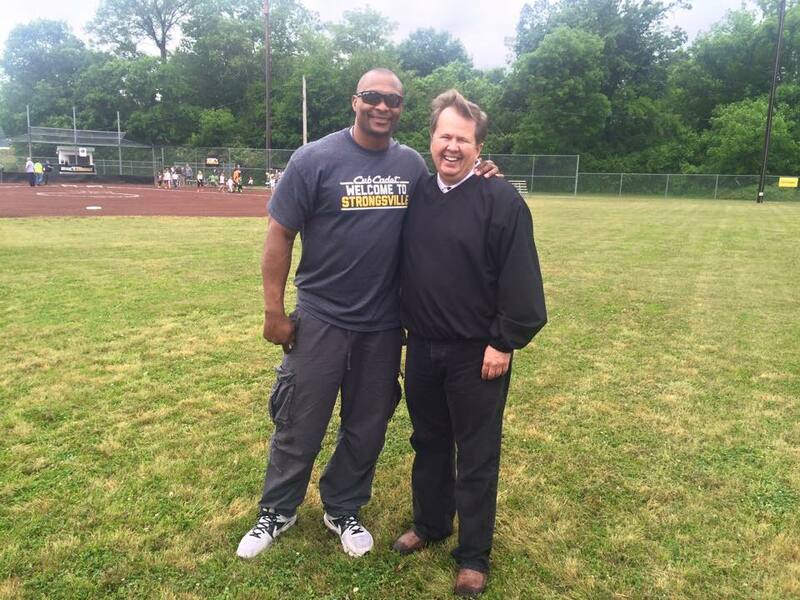 Cub Cadet teamed up with former Tennessee Titan star Eddie George on May 16 to make beautiful improvements to Evans Park and donate a Cub Cadet mower to our Spring Hill Parks & Rec. Department. What an impressive effort it was. Thank you to all involved!